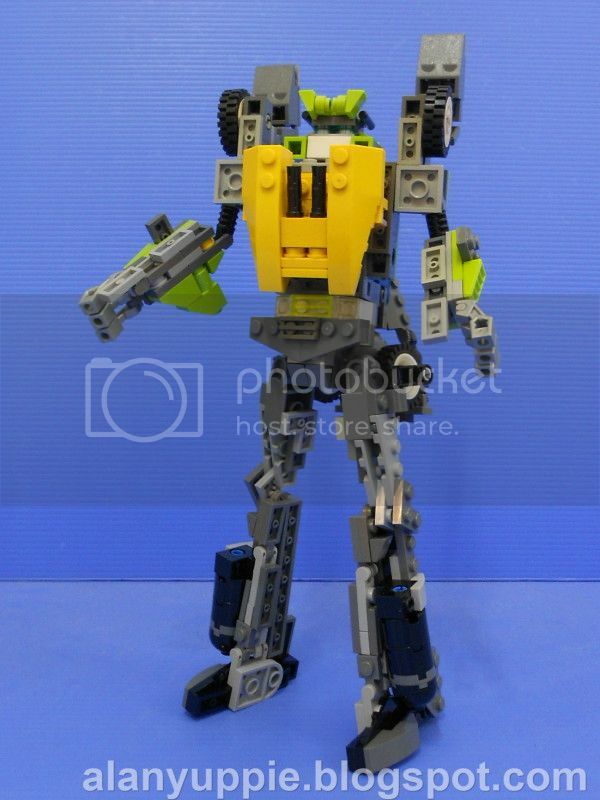 Seibertron.com Energon Pub Forums • LEGO Triple Changer Springer v1.5 with instructions! 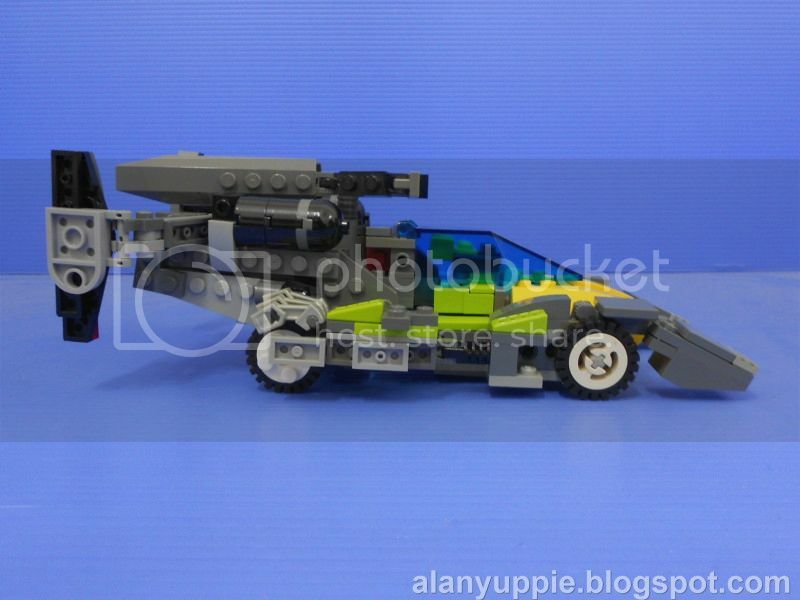 LEGO Triple Changer Springer v1.5 with instructions! 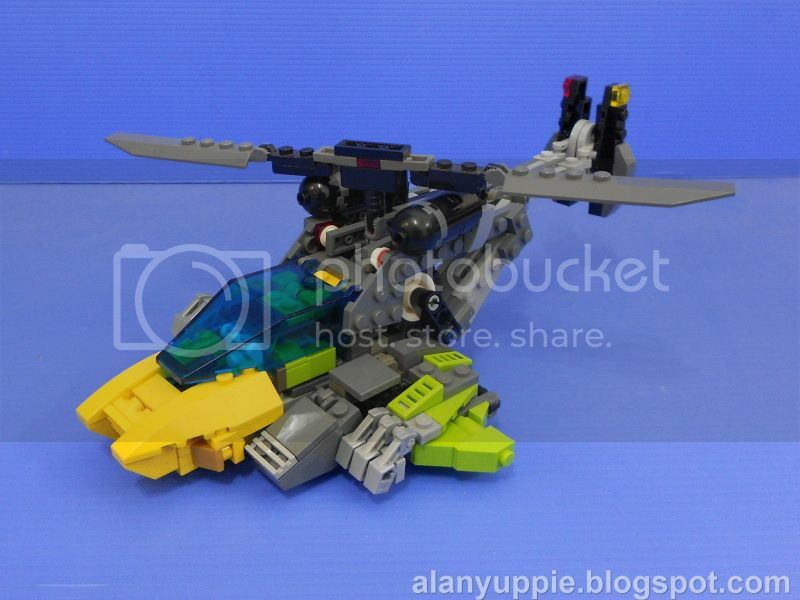 Back in 2009 , I made LEGO Springer (v1.00) and kept it displayed on my shelf till now. 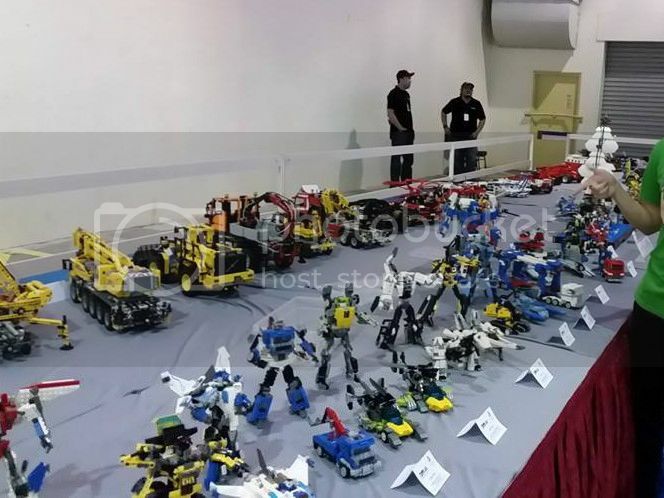 Recently I took some of my best LEGO Transformers creations to be exhibited in a local LEGO event, and cloned them to show all their modes . 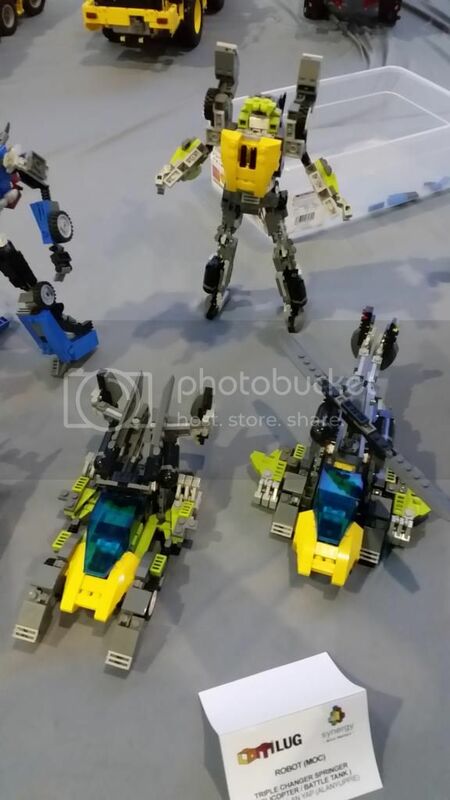 I hastily spent 2 days to retool my LEGO Springer to be more stable (scaring minor tremors made from excited kids on the display table might topple my exhibits). I end up redesigning 50% of him from the waist down, making use of the stronger balljoint parts LEGO offered from recent years. 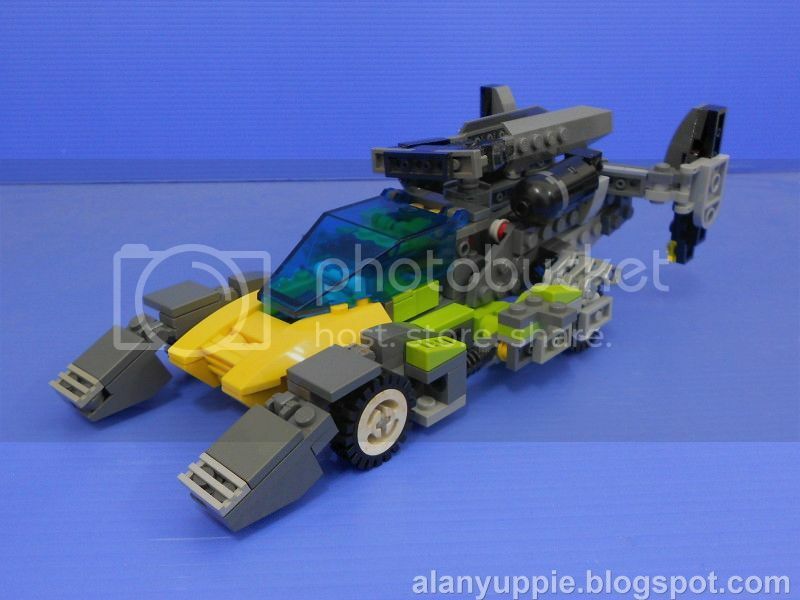 I took the chance to improve his land vehicle mode to be sleeker too. 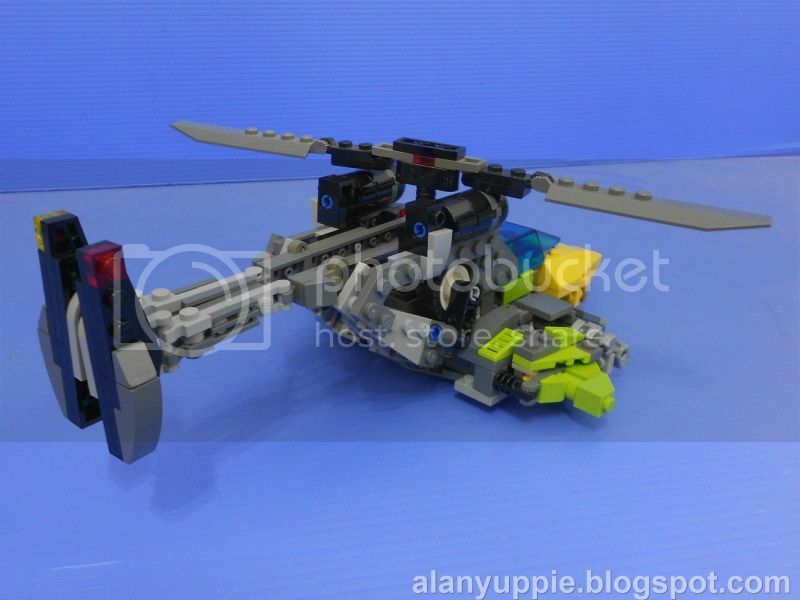 So LEGO Springer v1.5 is finally born! The exhibition ended more than 3 weeks ago. Only recently I managed to sit down and find time to snap photos of him to be published online. 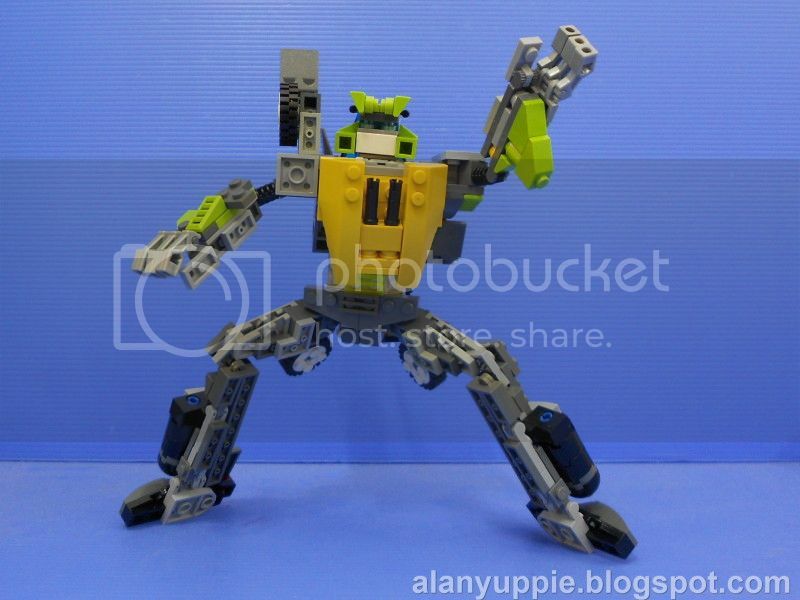 Like most of my LEGO TF creations, Springer transforms between modes without the need to remove parts, and he is bestowed with fair amount of articulations too. 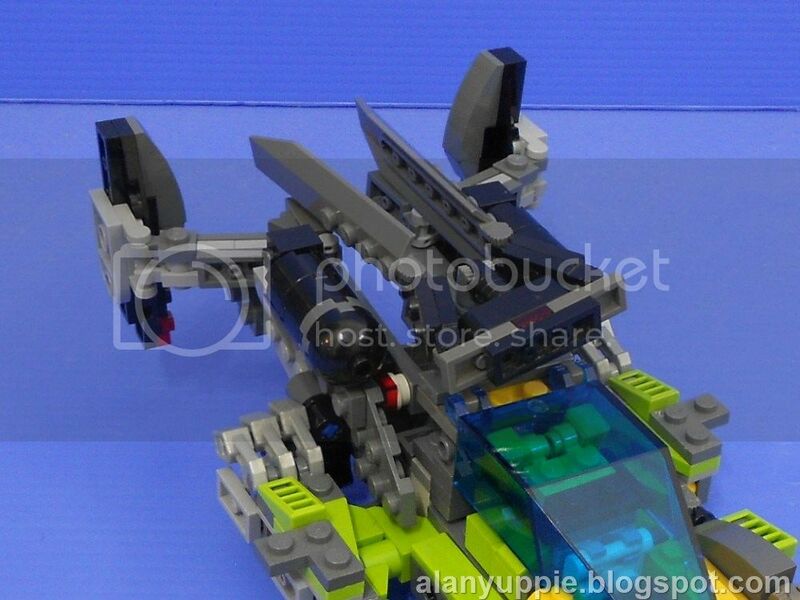 Re: LEGO Triple Changer Springer v1.5 with instructions! 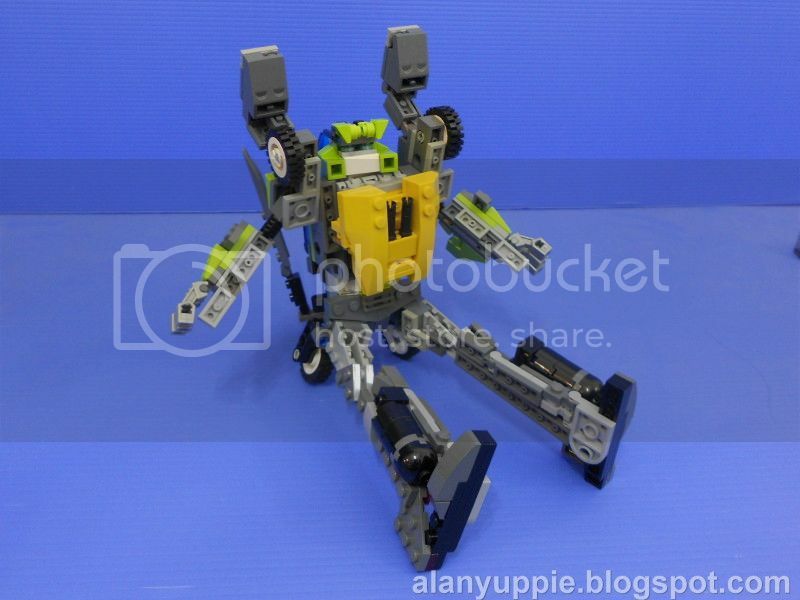 This is pretty sweet!, his bot mode could use some more green in the legs tho' but otherwise love it.